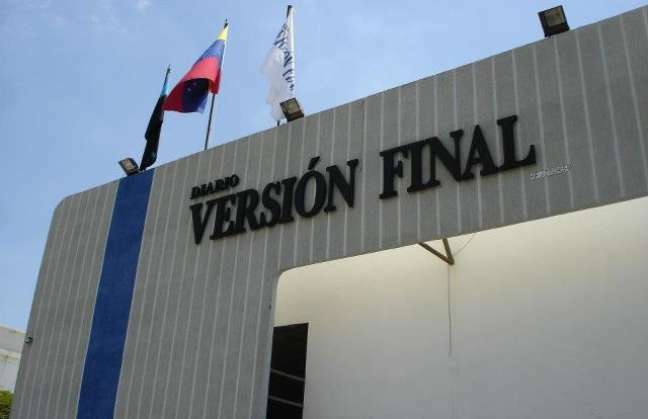 Maracaibo newspaper Versión Final has been facing difficult times: due to the lack of foreign currency, they ran out of newsprint and were forced to suspend operations for several weeks. The paper returned in mid-August, but still its precarious situation allowed the Communicational Hegemon to make its move: a businessman close to Zulia State Governor Francisco Arias Cárdenas has now bought Versión Final. The newspaper will carry on, but it will change its name (to Correo del Lago) and its editorial line to pro-government, while several of its staff members are been let go. It’s the maracucho print version of the Globovision takeover. The situation of regional newspapers around the country is becoming critical: Both the lack of access to newsprint (and the currency to buy it) and the pressure of regional Chavista governments (e.g., in Barinas State) are forcing them to either toe the official line or shut down. Five local newspapers have already stopped publishing, while others could be forced to do the same in the next few weeks. Another form of pressure against papers comes from the courts: Coro’s La Mañana and Guayana’s Correo del Caroní are now fighting lawsuits. In the case of the latter, the court imposed a gag order to stop publishing news related to the Ferrominera corruption case. The logic of communicational hegemony is relentless.